What if there were no rules governing human behavior in America's oldest national park? What if visitors could do whatever they liked? Handkerchief pool where park visitors would soak and occasionally drop hankies into the pool. For generations, Yellowstone's geothermal wonders were run roughshod over, with ignorant attitudes prevailing over stewardship intended to protected them from human harm in perpetuity. Eventually, due to all the debris tossed into Handkerchief Pool, it went dormant. Is it not absurdly ironic: one of the greatest rustic hotels in the world is built nearly literally on top of the world’s most famous, fragile and, so far, predictable erupting geyser? Along with the Old Faithful Inn, a marvel, is a massive, stadium-sized parking lot and, more recently, a multi-million-dollar visitor center. The human footprint dwarfs the natural feature it honors. Some might liken this to moths being drawn to the bright flame or, as the late Yellowstone Park Supt. Bob Barbee once said, putting your dirty hand onto the surface of Mona Lisa's painted face. If the mavens of development could have designed the infrastructure differently, in light of us being smarter today, they would have, he said. To put this in perspective, imagine hypothetically how a tramline running from Jenny Lake to the Grand Teton might affect the way we think about the mystique of the largest summit in the Teton Range? Or maybe an escalator running to the bottom of the Grand Canyon? Or tourist trollies motoring down the sidewalk in front of the Vietnam Veterans Memorial in Washington, D.C.
That America still has the world's largest assemblage of still-functioning geothermal phenomena in Yellowstone National Park is nothing short of a miracle. 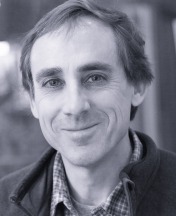 It's a cautionary message that was loud and clear in an overview provided a decade ago by graduate student Alethea Steingisser and her professor Andrew Marcus, both geographers from the University of Oregon. Their report, titled "Human Impacts on Geyser Basins," appeared in the winter 2009 edition of the journal Yellowstone Science. "Globally, there are at least 40 locations where geyser activity has been documented, but geysers are now extinct in many of those locations," they wrote. In Zealand, which once had the third largest number of geysers, some 220 spread across 20 different geothermal areas, now has only 55. The bulk of the decline is linked to poorly-conceived energy development. Closer to home, at Beowawe and Steamboat Springs in Nevada, the two largest geyser basins in the U.S. outside of Yellowstone, zero active geysers exist today following the drilling of exploratory hydrothermal energy wells four decades ago. 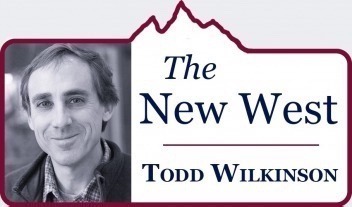 As calls are made for America to harness fossil fuel and alternative energy resources, the Greater Yellowstone Ecosystem is a philosophical reflecting pool for pondering the larger tradeoffs of development versus protection. Similar discussions are happening in Russia's Valley of the Geysers on the Kamchatka Peninsula. Although Yellowstone Park was set aside, in large part, to safeguard its geysers and 10,000 other geothermal phenomena, human regard for the features historically has been less than admirable and enlightened. Earlier generations of tourists thoughtlessly chiseled off pieces of geyser cones and carved their initials and graffiti into mineralized surfaces. Tour guides trying to delight their clients dumped objects—all kinds—into the waters to leave them encrusted with travertine so that trinkets could be peddled to visitors and taken home as souvenirs. Some geyser and geothermal vents were deliberately stuffed with stuff so as to create a spectacle when they erupted, sending debris skyward. It’s amazing how allegedly freedom-loving adults, when given the chance to exercise their free will, are unable to behave responsibly, thinking about the next generation. 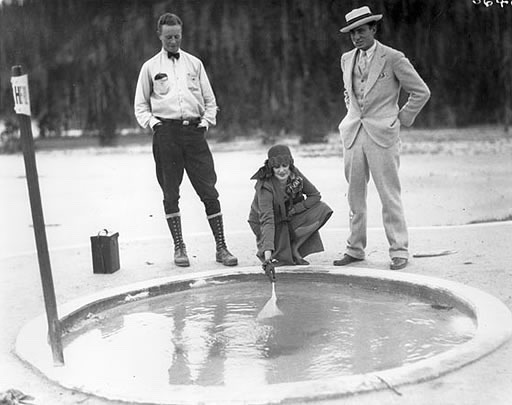 When park staff learned that some guides were pouring soap and lye into geysers to trigger premature eruptions, they, too, engaged in the practice. Even famed park photographer F. Jay Haynes employed the technique so that geysers would fountain on cue when he thought the light and wind were perfect to create a postcard image. 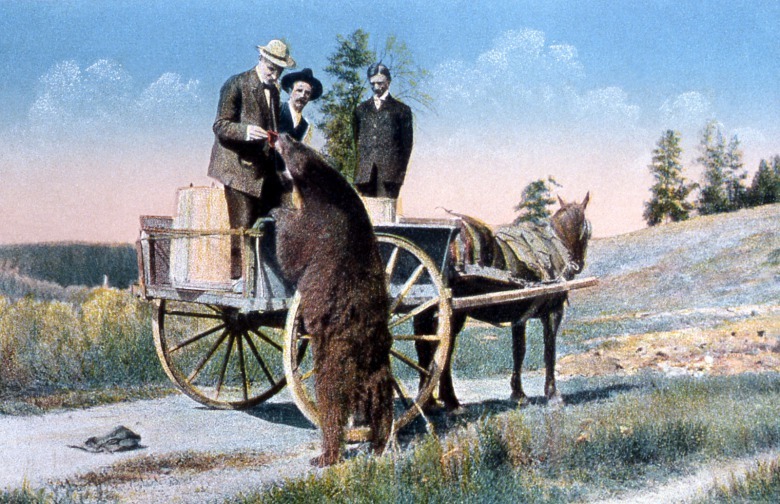 In short, adults treated the delicate, fragile features in the national park as cheap carnival amusements, never thinking twice about long-term impacts because, frankly, many knew they might never return to Yellowstone again. Steingisser and Marcus note that park geysers and hot pools sustained heavy damage in 1946 as the end of World War II brought huge increases in visitation. And, as late as the 1950s, rangers dubbed the picturesque, rainbow-hued waters of Morning Glory Pool as "the garbage can" because of the amount of debris tossed into it. Looking back, such behavior seems senseless and stupid, yet when the park implemented strict resource protection rules, informed by science and caution, there were still profiteers in the gateway communities who cackled loudly about their livelihoods being affected, their freedoms being impinged upon, and years of beloved, sacred tradition being dishonored by the heavy-handed, paternalistic federal government. What have we learned? More recently, during the 2018 government shutdown when law enforcement in Yellowstone was reduced to minimum levels, rogue snowmobilers drove into the Upper Geyser Basin defying normal restrictions. And there have been a lot of other incidents. Remember the Canadians who in 2016 video-recorded themselves brazenly tromping across Grand Prismatic Spring and then posted their exploits on social media under the handle "High on Life SundayFundayz"? They wanted to become a famous and ended up forever branded as dolts. Many are still clambering to use more of Yellowstone up for profit and personal conquest, not reflecting or seeming to care much on what the longterm implications would be. The irrefutable lesson is that whenever natural resource protection or development is left to the whims of the lowest common denominator of our species’ instincts—by putting rational self interest ahead of common good—it suffers. Without human self-restraint, is there any hope for saving wildness? 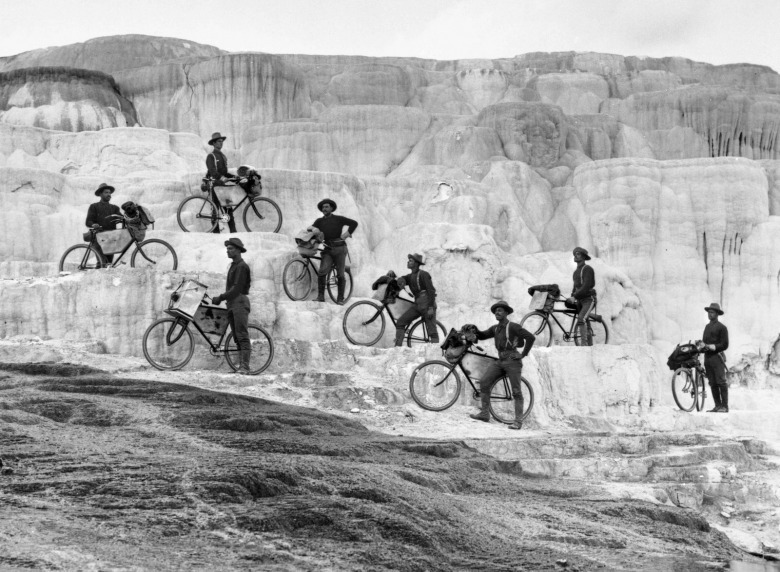 Members of a cavalry unit known as the Buffalo Soldiers ride their frontier bicycles onto the fragile travertine at Minerva Terrace in Yellowstone.